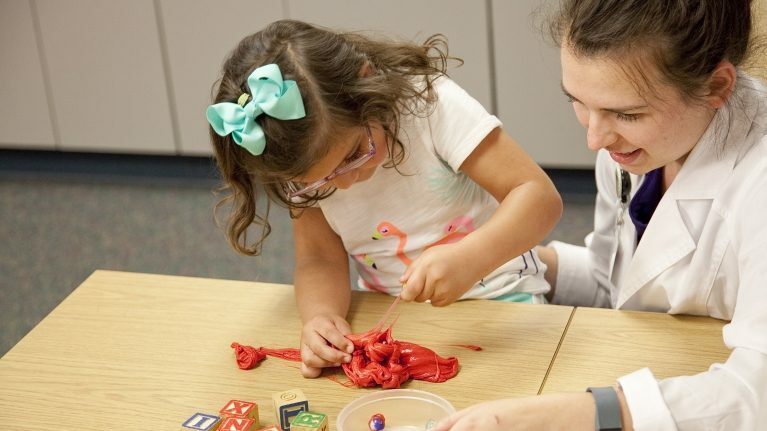 KSB’s licensed Occupational Therapists work with patients of all ages who need specialized assistance to lead independent, productive, and satisfying lives due to physical, developmental, social, or emotional disorders. Our staff recognizes the importance of education, both for patients and their caregivers. Our Occupational Therapy team works closely with other outpatient services, as well as Home Health Care and Physical Therapy for comprehensive patient care.